A TRANSLATOR living in Germany has revealed that Muslim migrants believe the country “should be Islamised”, according to a new report. After working in migrant centres Germany for several years, the translator claims a number of the Muslim migrants she has spoken to have revealed a hatred for Christians and are determined to destroy the religion. The 39-year-old translator revealed that despite her Christian beliefs she is often presumed to be Muslim and – as a result – Muslim migrants often confide in her and tell her about their dislike towards Christians. She said: “Christians are oppressed, intimidated and harassed by Muslim refugees. This is normal. The translator, who arrived in Germany in 1991 as a refugee from Eritrea, said she began volunteering in asylum centres after wanting to give something back following the “open-minded reception and support” she received on arriving in the country. Clashes between Christian and Muslim asylum seekers have been on the rise in recent years. 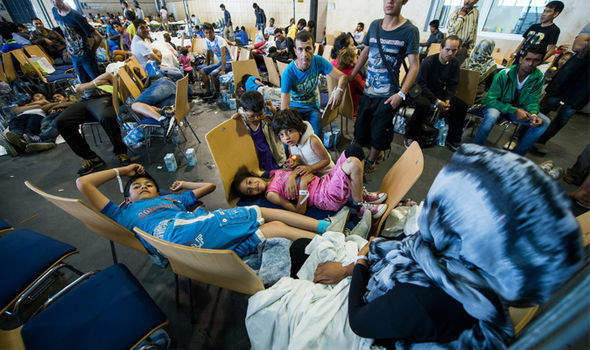 A report released last month claimed that 743 Christians have been the victims of attacks in Germany’s asylum system since May, with 416 reported to have suffered physical abuse. Of the 743 victims, 44 said they had been sexually assaulted and more than 300 received death threats. In a shocking revelation, the perpetrators in 205 of the cases were employed as guards at asylum homes – flouting their duty to protect the migrants in their care. The translator continued: “Pure hatred against non-believers is preached, and children are brought here from an early age here in Germany. “It’s very similar in asylum housing, where Muslim boys refuse to play with Christians. 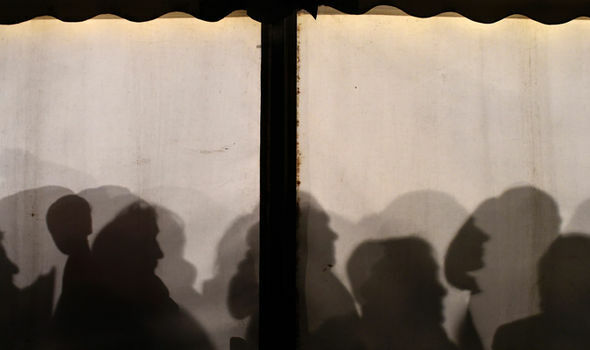 Religious tension has been rife in Germany in recent months.